Life is like a lemon meringue. Sometimes it is soft and sweet, sometimes sweet but crunchy or sweet and sticky. Other times it can be very sour, but still soft and delicate. But there are times that it can be very sour and very tuff!! 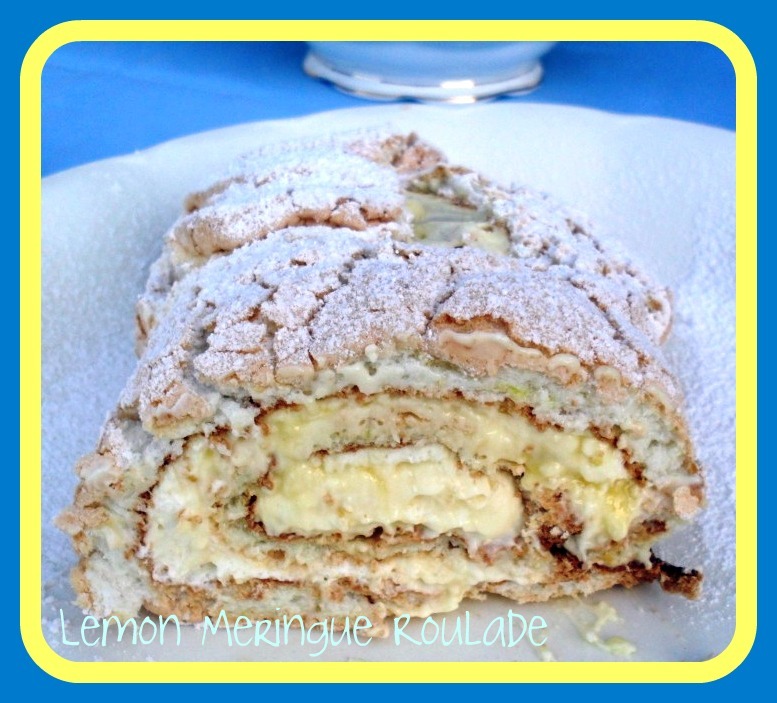 Have you ever tasted a lemon meringue… did you like it? If you did, just think about the taste that you experienced. Was it soft and sweet, sweet and sticky, sour and soft and creamy or sour and sticky? …. well you have tasted what life is like! 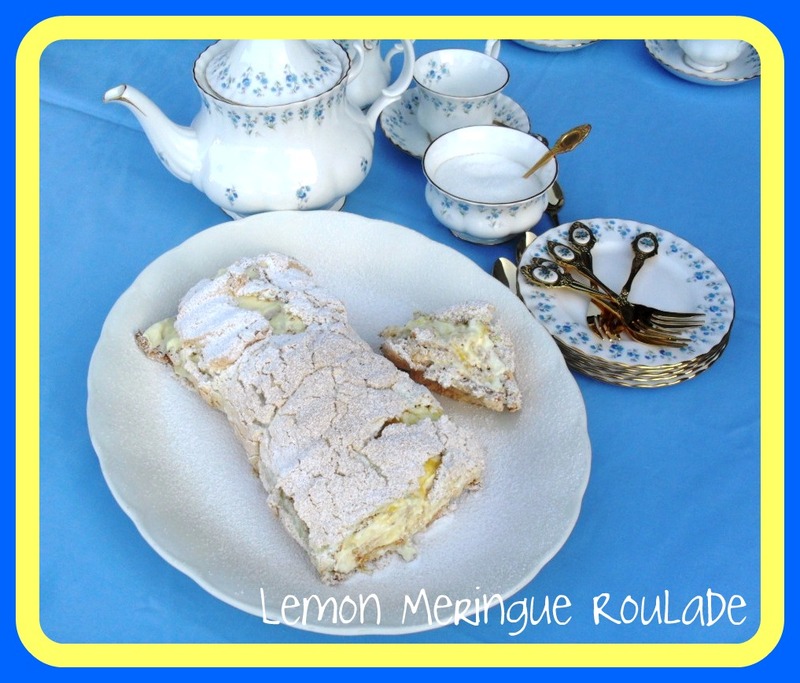 If you like lemon meringue pie this lemon meringue roulade will appeal to you. Try not to over bake the meringue. When it comes out of the oven, the meringue must still be moist and sticky in the center. 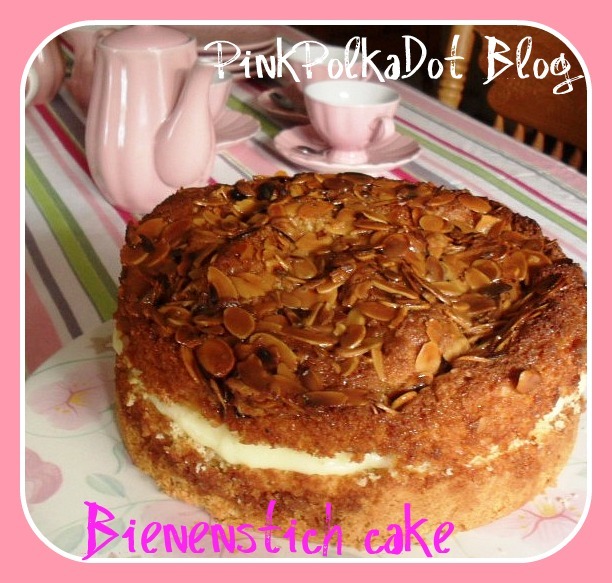 This dessert or cake is actually very easy to prepare. After I have made my lemon curd, I was left with some egg whites. I don’t like any wastage so after searching through some recipe books and on the Internet, I decided to make this roulade. Preheat the oven to 160ºC. 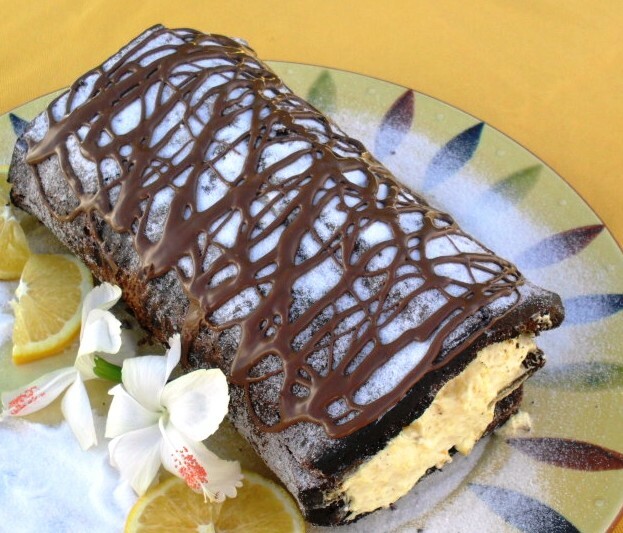 Line a swiss roll or biscuit pan, of 30 x 45cm, with wax paper and lightly grease the pan. Beat the egg whites until frothy. Add the castor sugar a little bit at a time with the salt, beating until the mixture reaches soft peaks. Stir in the lemon zest. Spread the meringue mixture into the prepared pan to cover the whole base. Bake for 15-20 minutes, until the meringue is gold. Remove from the oven and let it cool down for 2 to 3 minutes. Turn the meringue out onto a wire rack lined with a clean dish towel. Peel off the wax paper and let it cool a bit longer till still low warm. In the meantime, prepare the filling by beating the cream until thick. Fold the lemon curd into the cream and spread the cream mixture onto the meringue to cover the whole meringue. Roll the meringue up starting with the short side. The meringue might crack during the process. Transfer to a serving platter and refrigerate until ready to serve. 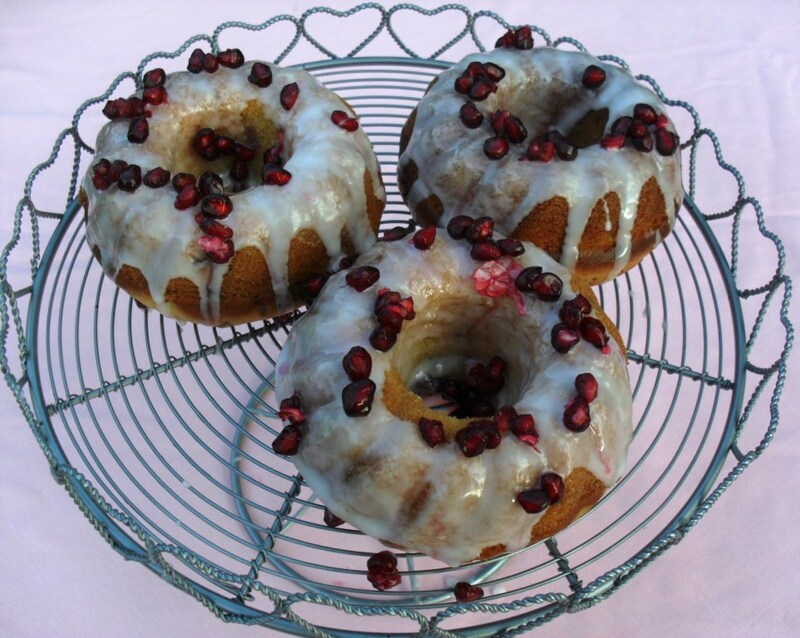 Serve as a dessert after dinner or with coffee or tea at cake time! I also hate wastage and Dave loves it when there are egg whites left over from something as it means he gets meringues! It is just difficult to make it when it is so wet! Luckily it seems like summer!